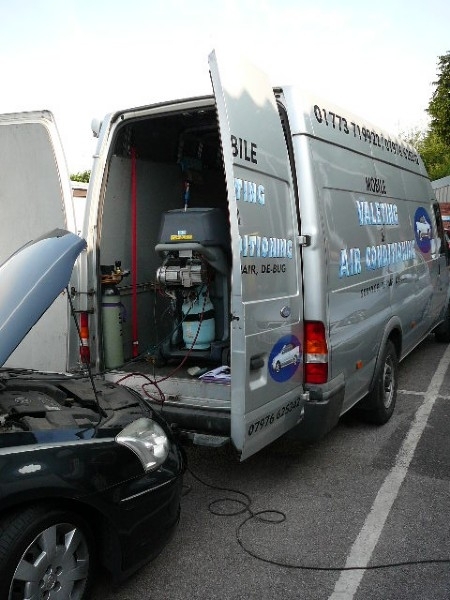 GT Vehicle Services Mobile Vehicle Air Conditioning Specialists we are able to service 134a & the new 1234yf gas we specialise in Re-gas repair & leak detection we are an onsite service and carry out work on Car's Lorry's agricultural & plant vehicles. Why use GT vehicle service? GT Vehicle Services Mobile Vehicle Air Conditioning use the latest equipment superior to most main dealers, which means your vehicle will receive the accurate amount of gas and lubricants that it requires, Every vehicle has a specific weight of gas that it requires and this must be done with accurate scales, which our vehicle specific machines do. 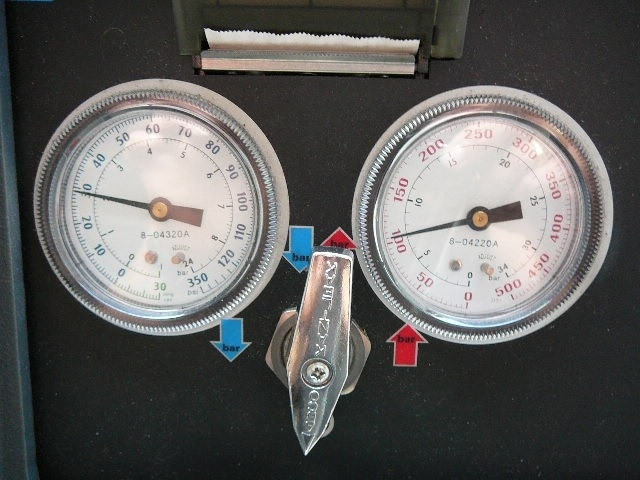 An insufficient amount of gas can cause premature wear of the compressor. 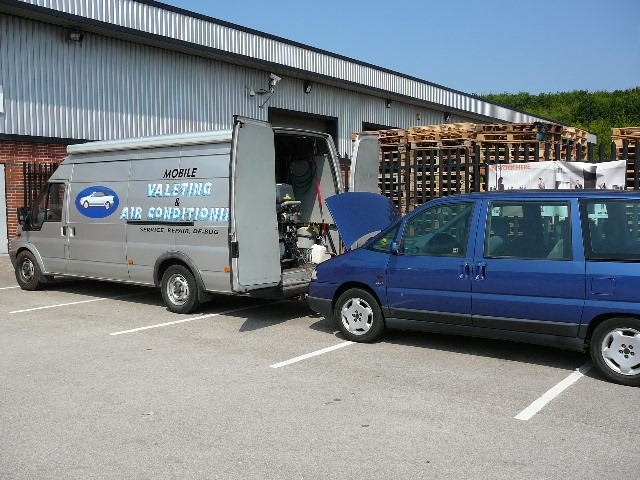 there are many companies and garages that are re-gasing vehicles with out fully pressure testing for leaks first this can be a waste of your time & money. Do I need a re-gas? 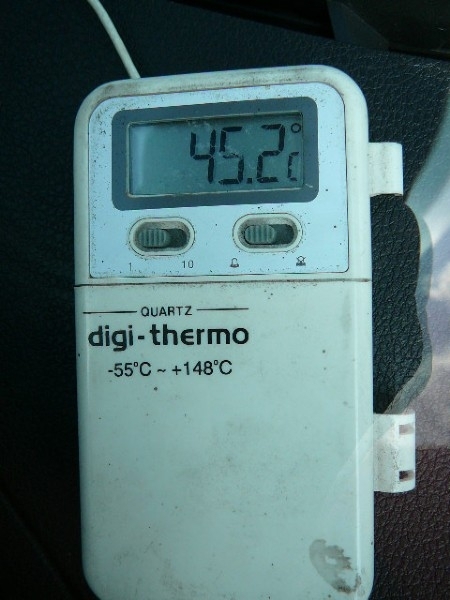 Ideally your Air Conditioning should be checked annually, this is because an average Air Conditioning system, in good condition, will lose between 25 and 100 grams of refrigerant per year through porosity of its components. This will have an effect on the efficiency of your Air Conditioning system and may even cause extra wear to the components. An annual re-gas will maintain proper cooling efficiency as well as effective lubrication to the major components. 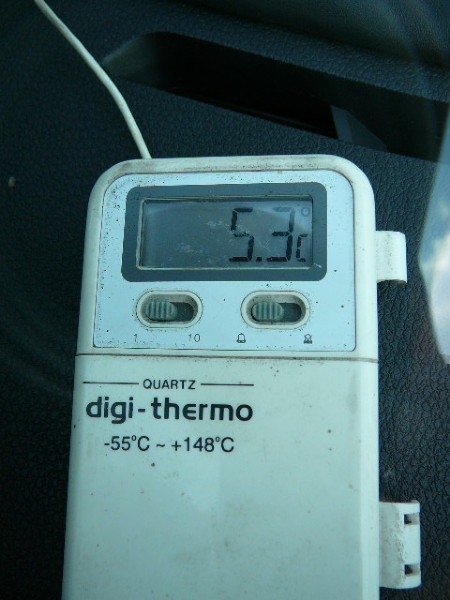 Below: Gauge pressure on a healthy system, and a before and after temperature in a car standing in the sun. 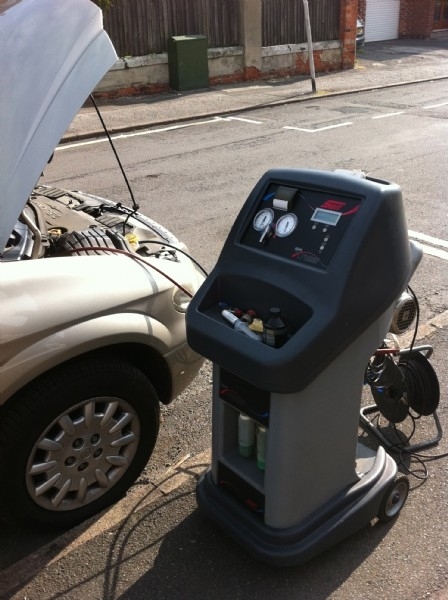 Not only do GT Vehicle Services: mobile vehicle Air Conditioning, carry out the work on site, we are also trained to meet legal requirements, have above 15 years’ experience and have obtained [ATA] Automotive Technician Accreditation.